The formula for healthy living sounds simple enough: Exercise + diet = weight loss. The 'exercise' in this equation is usually variable-you may swear by surya namaskars, someone else will get off on high-intensity regimes or diligently pound the pavement. The best diet for you (whether you exercise or not) is one that reduces inflammation on a lifetime basis. 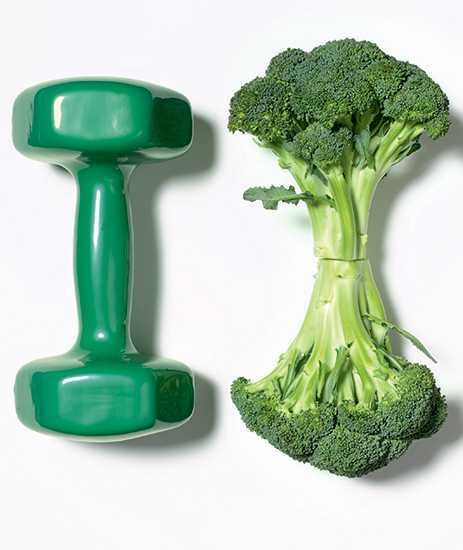 The more intense the exercise you do, the more strict the anti-inflammatory diet should be. Your blood will tell your success. You want the AA/EPA to remain low (1.5-3), the TG/HDL ratio to be less than 1, and the HbA1c at 5%. I believe the Zone Diet is the easiest way to reach those blood markers.